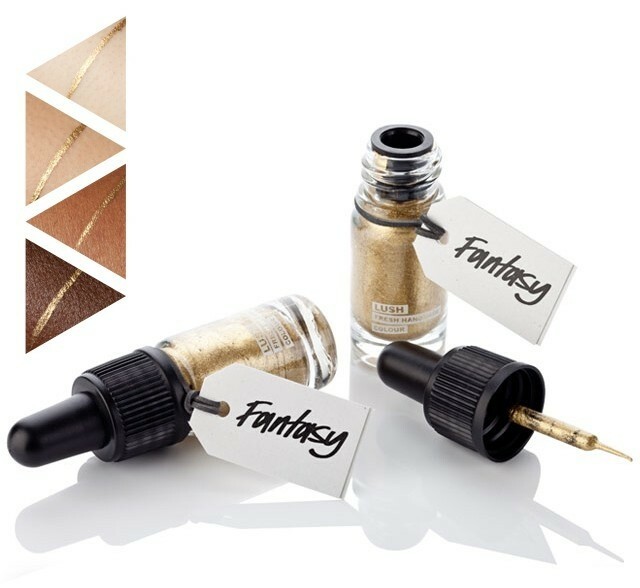 Our liquid eyeliners are made with two different types of ‘base’. 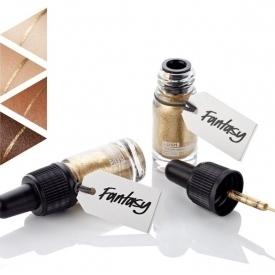 Independent and Fantasy are the two eyeliners in the range that have a no-smudge, stay put formula. As soon as you apply, the formula sets and is incredibly long lasting. Fantasy is made with a base of eyebright infusion, which is a herb with an ancient tradition of use for the eyes. The other eyeliners are made with the same base as the cream eyeshadows, which doesn’t set straight away so you have time to blend. These beautiful colours are therefore easy to use to create a softer look if required. Some may want to add realism to your fantastic imagination today, but they should realise that your FANTASY is your biggest strength. Allow yourself to do what you do best and let your unrestrained imagination run free. Who knows what exciting ideas you might come up with next! Allow yourself to break away from the more serious side of life today. Your subconscious is craving a little imaginative mini-break. Allowing your creativity to run free will liberate you. It is just what you have been looking for. You are just one fabulous idea after another today! Your talent for FANTASY is at its height, and this is opening up huge creative possibilities for you. Your unrestricted imagination will help you to achieve anything you want to. This was another that came in and Ebay bulk buy so maybe one that I would not have paid the full #14.50 for in the shop. 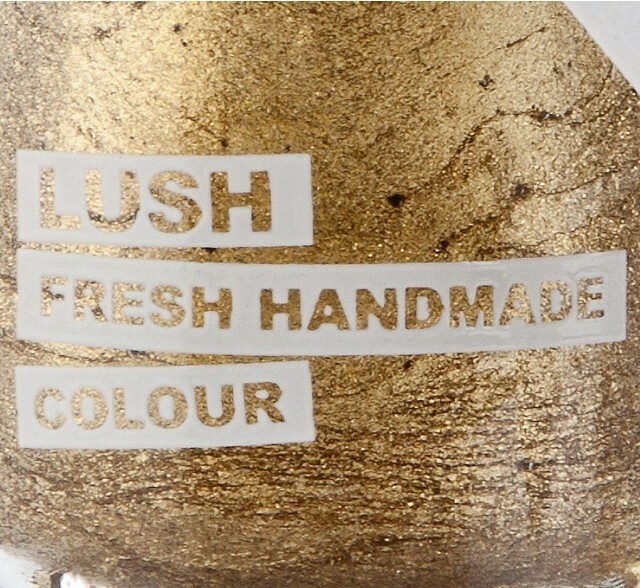 It gives a great solid gold colour line on my eye lids and also blends brilliantly with all the other colours that I have for a more subtle ( if glittery gold ever can be subtle) gold hue to any colour you blend on your eye lids. I have not used it on my lips r cheeks but there is no reason why you couldn't if you feel brave. Once again it stays put once dry until you choose to remove it. 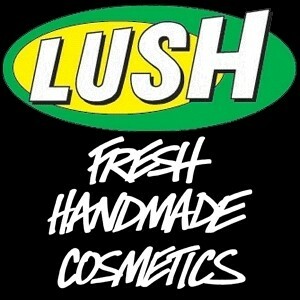 I find it comes off easily using Lush's gentle and effective 'Ultra Bland ' cleanser which doesn't hurt my eyes at all. "This was another that came in and Ebay bulk buy so maybe one that I would not have paid the full #14.50 for in the..."